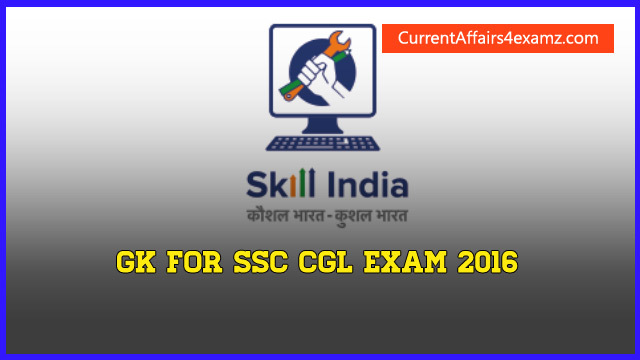 Hi Aspirants, here are some useful GK Questions for the upcoming SSC CGL Online Exam. 1. Who has been nominated as Brand Ambassador of “Skill India Mission”? 2. Who is at the highest ranked commissioned officers in Indian Navy? 3. Which is the shortest day in Southern Hemisphere? 5. Who has the power to declare an area as schedule area for the protection of scheduled tribes? (d) Vice President of India. 6. 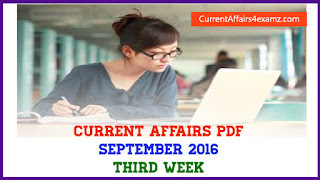 Under which article of the constitution the governor of states has been empowered to promulgate ordinance? 7. Which of the following books is not written by Sarojini Naidu? 8. Who was the first Muslim to invade India? 9. Where has world’s largest Wi-Fi network been established recently?